UNRIVALED, ELITE TRAINING FOR EVERYDAY LIFE ATHLETES LIKE YOU. Our 6-person team training is designed to individually develop all the essential dimensions of fitness, shed unwanted bodyfat, build lean muscle, functionalize your body and crush goals in as little as 30 minutes a day. Our team training line-up is designed to give you the variety of intensity and focus to maximize your training throughout the week. Find a flow to fit your goals. Check out our schedule below. 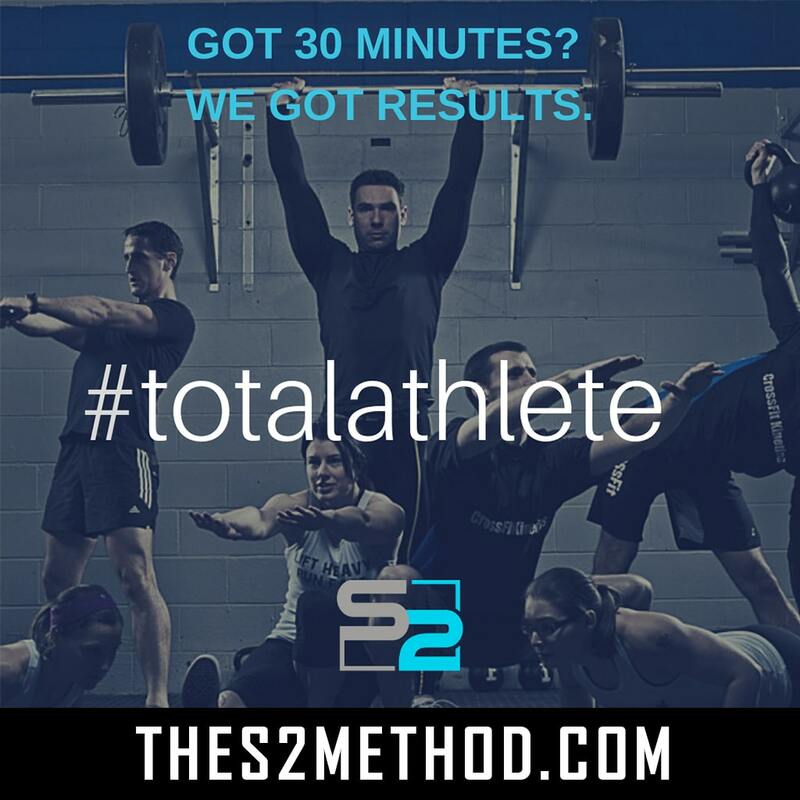 The total athlete is the backbone of the S2 Method. A full-throttle, total body HIIT. No breaks, no excuses. This is the best 30-minutes of misery you will ever experience. Total Athlete is offered on Monday’s and Friday’s to allow for optimal recovery time and adaptation. Not to mention, the best way to start and end your week. Looking for the perfect mind-muscle fusion? 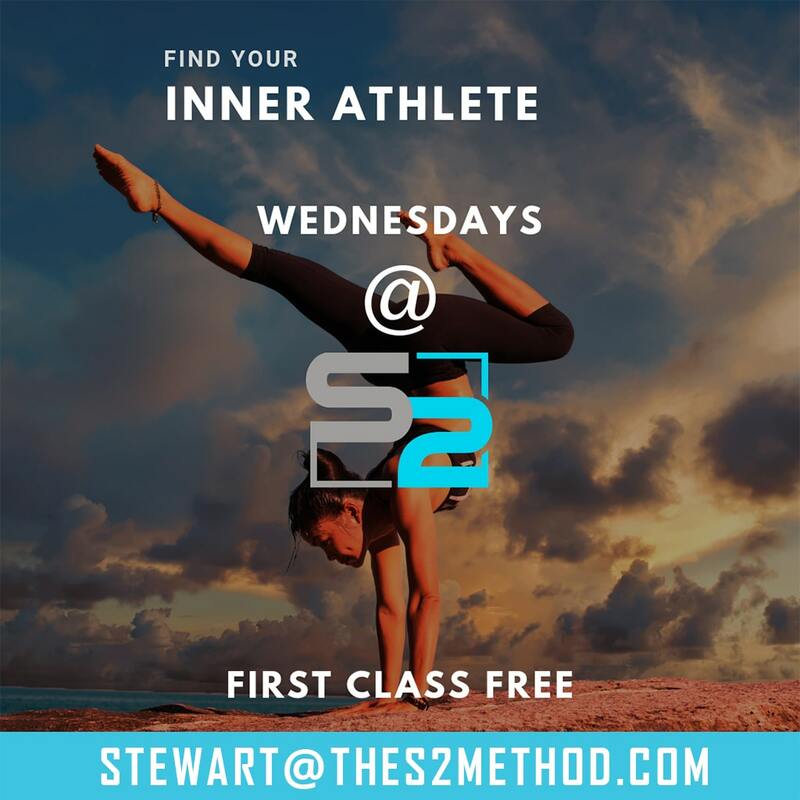 Inner athlete is our Hump Day offering for midweek restoration and a lower intensity workout, or on Saturdays to piggy back that Friday HIIT. A unique combination of mindset, muscle movement, & corrective exercise with a core specific focus. We all need some reminders about how to move mindfully, and do the simple things right. The focus every Thursday is to enhance movement patterns, and address asymmetric structural issues. This team training session will infuse a combination of stability strength, core integration, contra-lateral resistance work, and balance. You guessed it. This the S2’s version of good old-fashioned weight training. 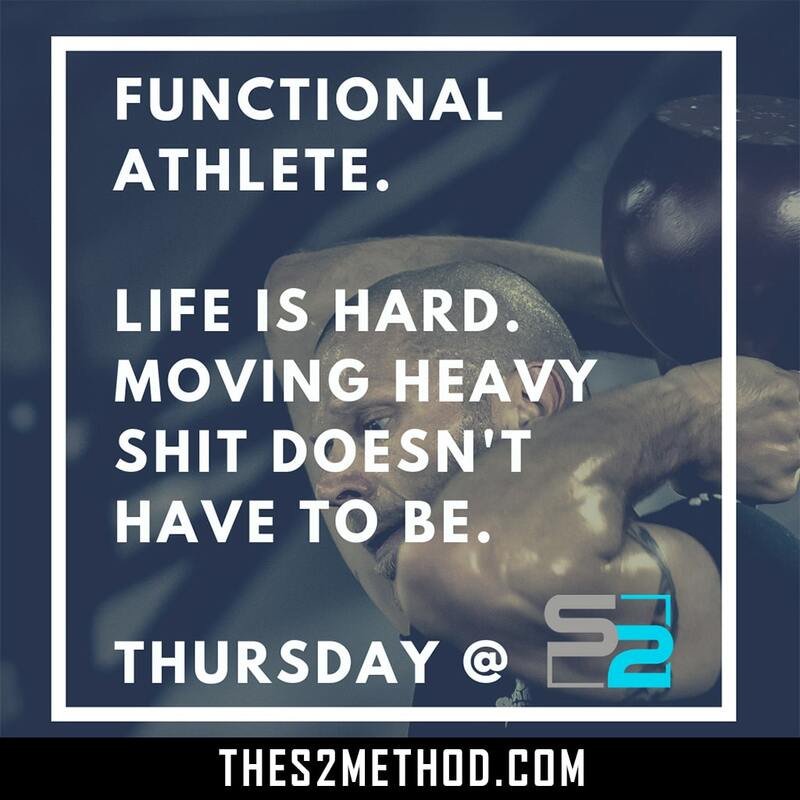 All sessions include traditional barbell training, muscle growth/development and emphasis on technique and enhanced strength. 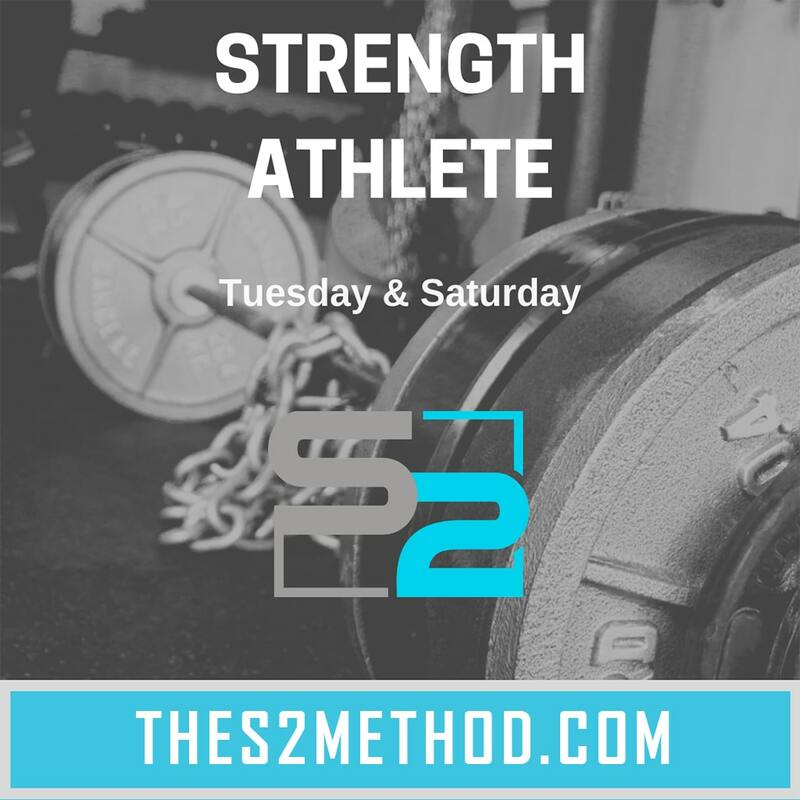 Strength Athlete is offered on Tuesdays, and Saturdays. and some days feel impossible, but if you stick with it, you'll be very happy with your outcome." Let's see if you and your team are a good fit for the S2 Method.